Over New Years, Hannah and Mike brought Naomi and Turner up to spend some quality time together! 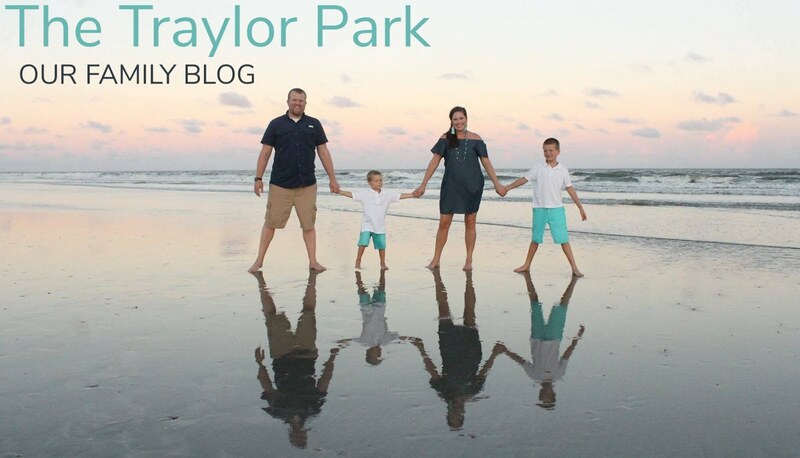 If there is one thing I've learned from the Traylor side, it's that we LOVE and cherish our family time! It's been sweet to see all 3 cousins interact, even if Turner was asleep half the time! He's such a cutie! Cai and turner were matching one night, so the camera had to come out, of course! This sweet boy brings a bright spot to our days! He's such a happy, easy going little boy! On New Year's Eve, Hart and Mike went and got us some Sparkler's and some fireworks to shoot off! The kids had a lot of fun! Naomi kept whipping her sparkler around everywhere and Cai just held his straight out!